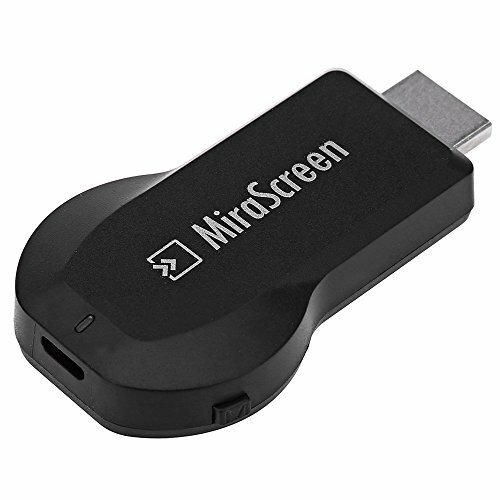 1: The WiFi Wireless Display Receiver uses Miracast standard Protocol. Due to the Netflix and YouTube videos which are encrypted, the product will cannot achieve the function of projecting your Smart Phones / Tablet PC to another big screen devices. 2: The WiFi Wireless Display Receiver is not compatible with Windows OS. 3: The WiFi Wireless Display Receiver is not compatible with Amazon Video Client. If you have any questions about this product by HYSWOW, contact us by completing and submitting the form below. If you are looking for a specif part number, please include it with your message.